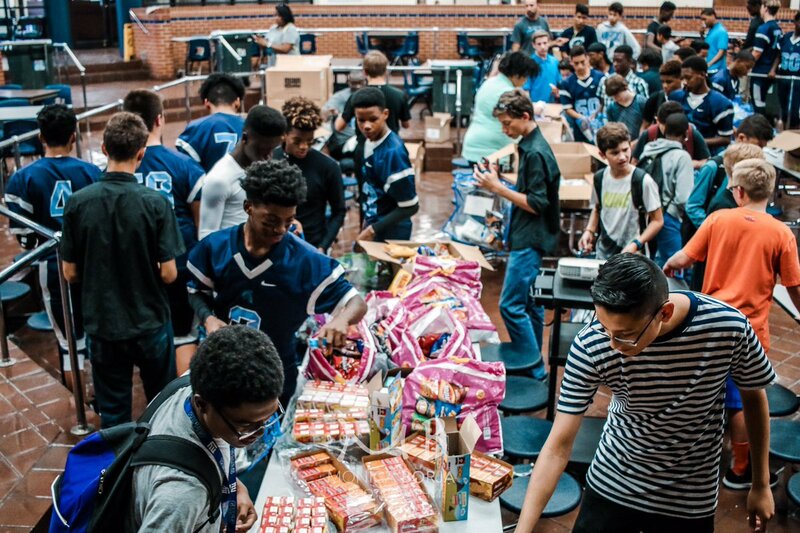 With the devastation from Hurricane Harvey affecting the Houston, Texas area, the Turner family and members of the Dallas-Fort Worth community teamed up to pack “go bags” as part of the W.A.R.M. initiative for those that were affected by the storm. The Turner family talked while the hurricane was just reaching the Houston area about how they could help, but Myles felt a little helpless considering how he couldn’t be back in Texas to be hands-on with any efforts that they planned on doing. 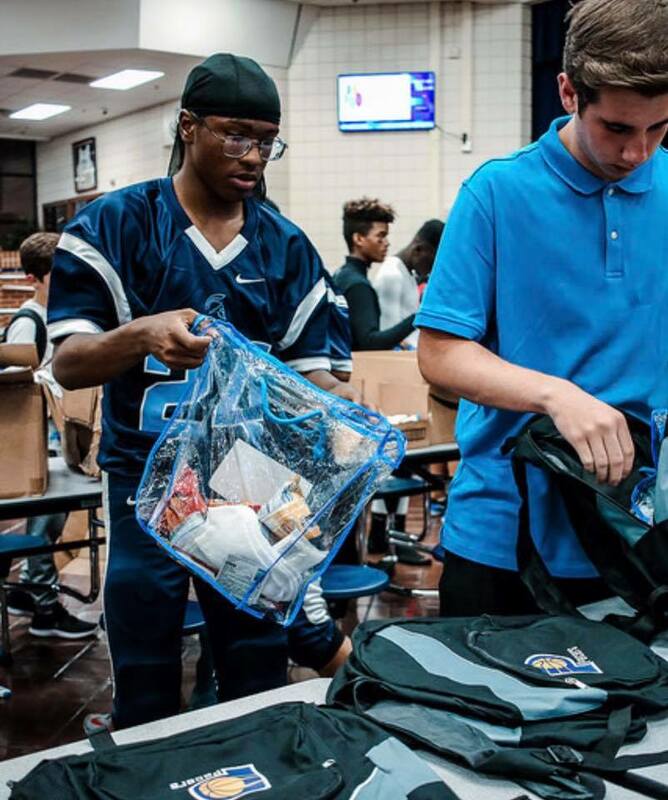 Myles knew that there would be a lot of items sent to the people affected by the storm in the Houston area because he knows first hand how Texans lend a helping hand to one another, especially during times of great need. With that being said, he wanted to be strategic with how they could make a legitimate impact on their efforts by trying to figure who needed help that wasn’t yet receiving it. The Turner family posted on Facebook about their goals to contribute towards serving those who were in need of support because of the hurricane. People who replied to the messages helped direct the family towards contacting their local convention center to see how great the need was and also to talk with their local schools because they have always been so helpful. They reached out to Central Junior High School and Trinity High School, and they were more than happy to contribute. 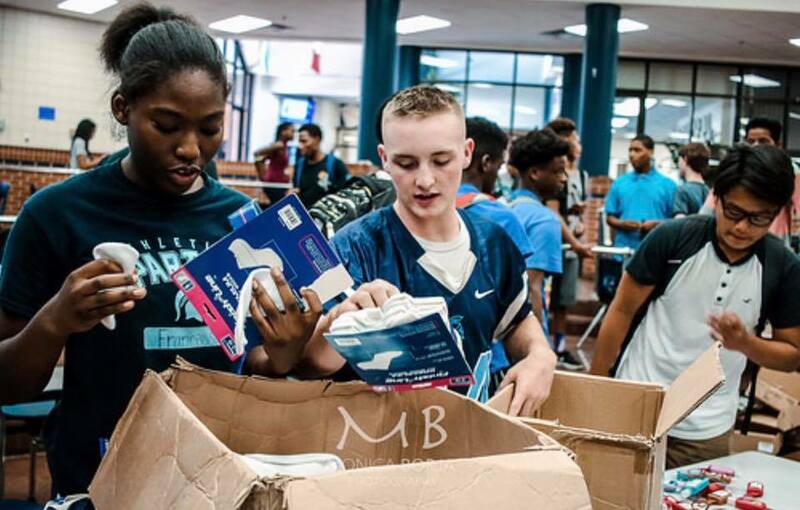 The basketball and football teams from both schools helped out in addition to other students and volunteers from social media and the community. Together they all packed hundreds of “go bags” as part of the W.A.R.M. initiative to have a hand in the cause. The bags included essential items to temporarily help and comfort the victims of the hurricane. In addition to the material assistance of receiving a bag, it’s comforting to know that other people care, which is something that can truly help people get through tough times. 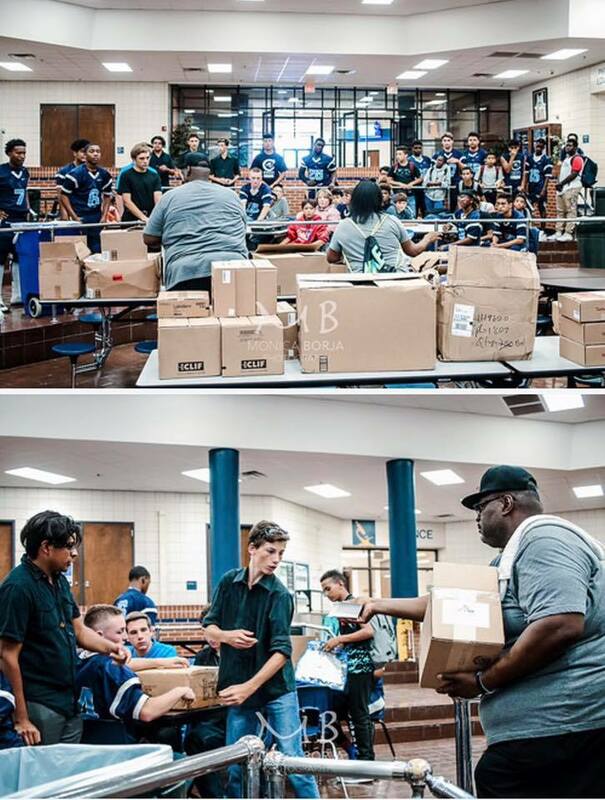 Below is a gallery of images that include the volunteers in action, the “go bags,” and Myles communicating with the volunteers over facetime to show his appreciation for their effort because he couldn’t be there in person. 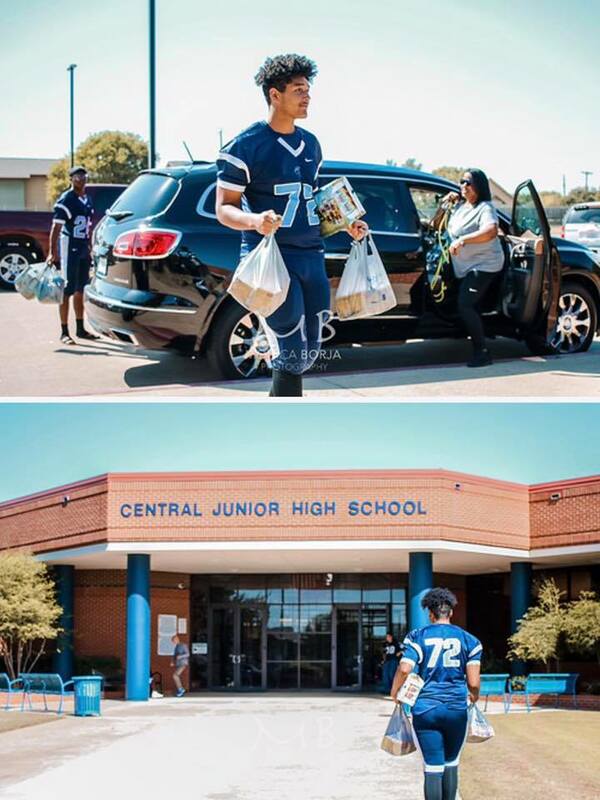 Earlier in the year, Myles had his jersey retired at Trinity High School and at that event, he told the students there that he wanted to see them be active in the community and make a positive impact on the world around them. It was a genuine blessing to see so many kids that did end up taking the call to action even a year later. A common theme when talking with the kids was that they wanted to help those that were affected by Hurricane Harvey, but they just didn’t know how and that made them feel helpless. 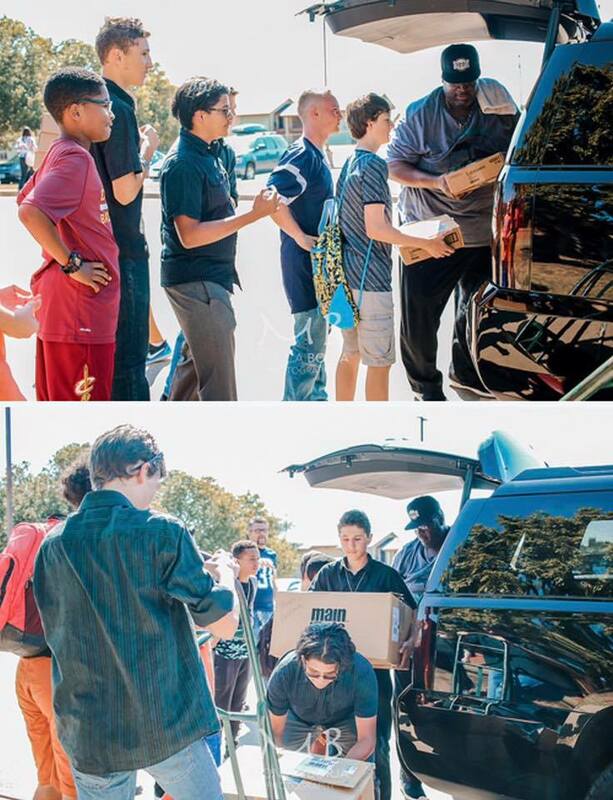 There was an overwhelming turnout of kids that showed up ready to help, and it ultimately took less than two hours to pack all of those bags because of it. It was a real blessing to see so many young people interested in making a positive impact on the world. It takes genuine empathy and kindness to perform acts of this nature for anyone let alone for people that you haven’t met before. Since there were already so many items being sent from across the country to the Houston area, there were extra bags, and the kids were told to take some home and give them to people who they see that are in need. That’s what the W.A.R.M. initiative is all about, helping those around you when they require it. 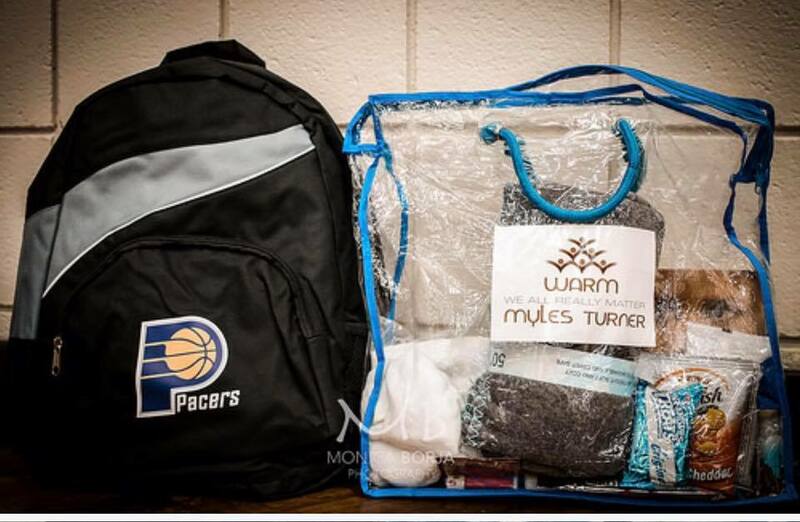 Myles took to Facebook to show his appreciation for everyone who contributed to the efforts. Some organizations deserve special thanks for the role that they played in making this all possible. 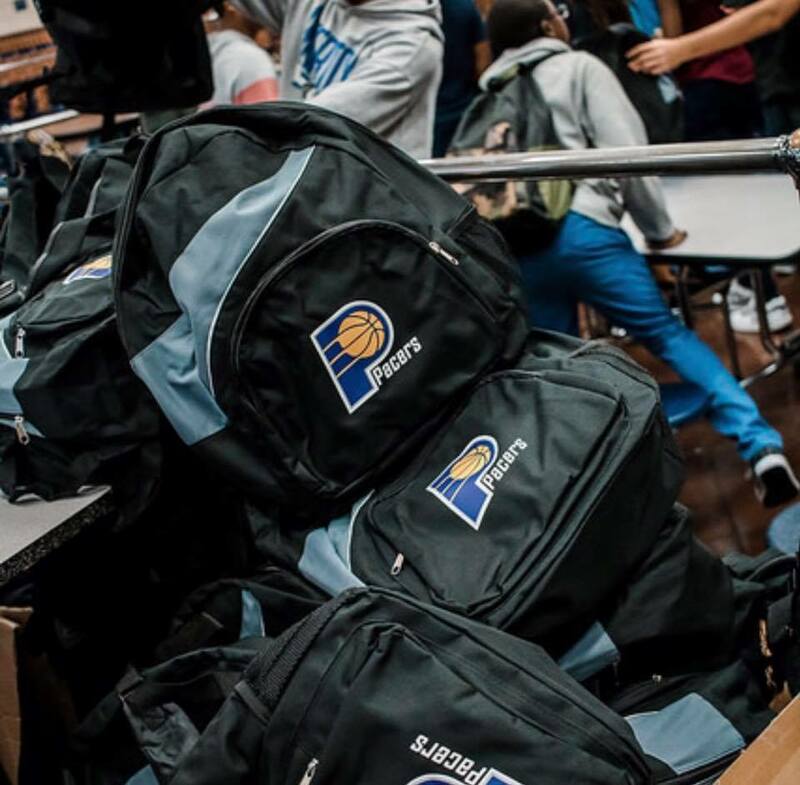 The corporate sponsors that played a significant role in helping this happen include the Indiana Pacers, CLIF Bar, Scholastic, MeUndies, Bombas socks, MAREE, and Frigo. The demand to make a positive impact doesn’t stop once disasters are no longer featured in the headlines. The W.A.R.M. initiative was created to inspire individuals and groups to independently assist the less fortunate in the world around whenever the need is seen. Press this link to see more information about W.A.R.M. 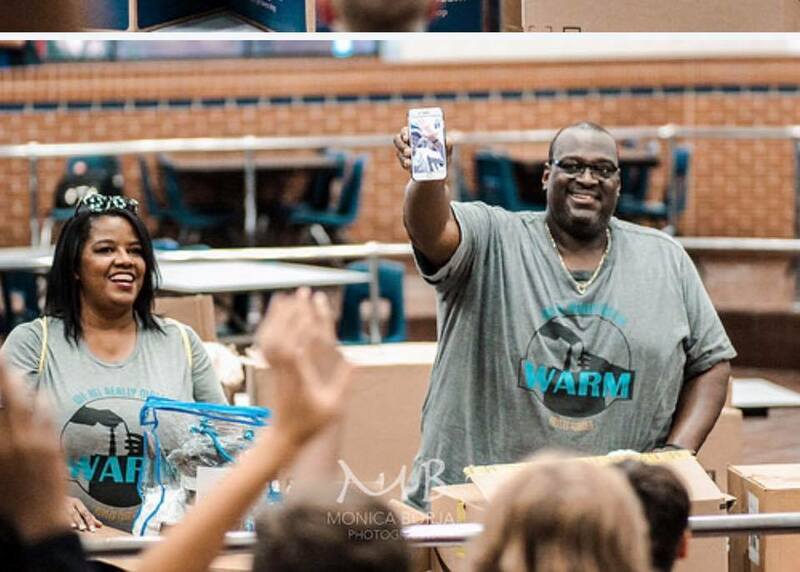 As we learned from talking with the kids that helped pack the bags for Hurricane Harvey relief, there are a lot of good people out there that are just looking for leadership to follow when trying to make the world a better place. Hopefully, the W.A.R.M. initiative can serve as that influence. © Copyright - MTX Management 2016. All rights Reserved.